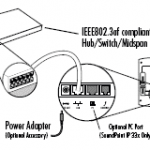 There are two ways to connect your Polycom SoundStation IP 6000 conference pod to your network and a power source. Connect one end of the 25-foot Network Cable to the LAN jack on the phone. Connect the other end of the 25-foot Network Cable. 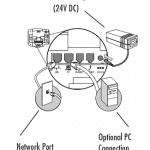 Make sure you have the optional AC Power Kit from Polycom available. 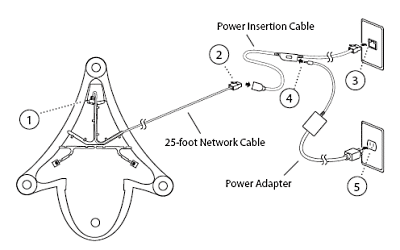 The AC Power Kit contains a Power Adapter, Regional Power Cord, and a Power Insertion Cable. Plug in one end of the 25-foot Network Cable to the LAN jack on the phone. 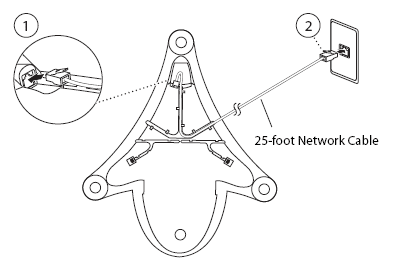 Plug in the other end of the 25-foot Network Cable to the Power Insertion Cable. 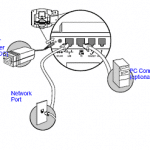 Connect the Power Insertion Cable to an available LAN port on the wall or hub/switch device port. Connect the Power Adapter to the Power Insertion Cable. Connect the Power Adapter (with the attached Regional Power Cord) to the wall outlet. If you’re considering the Polycom 6000 as your next conferencing phone or hardware, here’s a great video from voipon.co.uk. The video provides an overview of the Polycom 6000 features and gives a rating out of 10 based on performance and price. 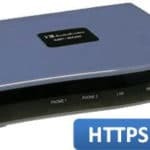 Need reliable internet service to support your IP phones? 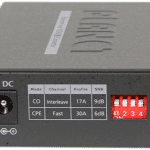 Fastmetrics provides a range of managed, reliable internet service connections to support and power your Polycom SoundStation IP 6000 or IP phones. Our team has more than two decades experience providing managed phone services to businesses of all sizes. All Fastmetrics phone lines are provisioned over our private cloud voice network, for superior levels of Quality of Service (QoS). Wide range of advanced business features included. No extra costs. Plus, seamless mobile presence via the free Fastmetrics Cloud Phone app. Your choice of the latest Polycom VVX 310 or Yealink T42G handsets for FREE, for every phone user at your company.